Hello. Welcome to talking space. I am Sue Gibbons, a chartered clinical psychologist and systemic psychotherapist based in Stoke Newington, London N16. 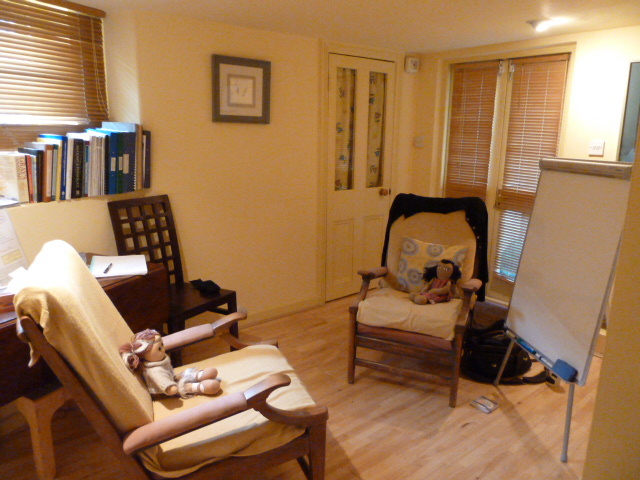 I offer talking therapy and psychological support to adults (over 16 years old), individuals, couples and families. Many people are helped by talking therapy. it can help us to get through a difficult time, to adjust to change, or to finally address that issue that has been nagging at us for some time. To find out more, click on the headings in the menu above or send me a message. "The problem is the problem. The person is not the problem"